Yes! 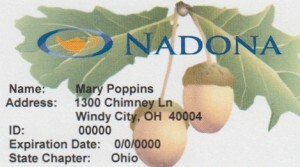 I want to join or renew my NADONA/LTC membership and enjoy the professional benefits! Select your state from the menu below. Have 10 or more Nurse Leaders who would like to join? Please choose a state you wish to have your membership associated with. *When renewing your membership please LOG IN then edit any changes to your records.